If you’re like me you LOVE free stuff! 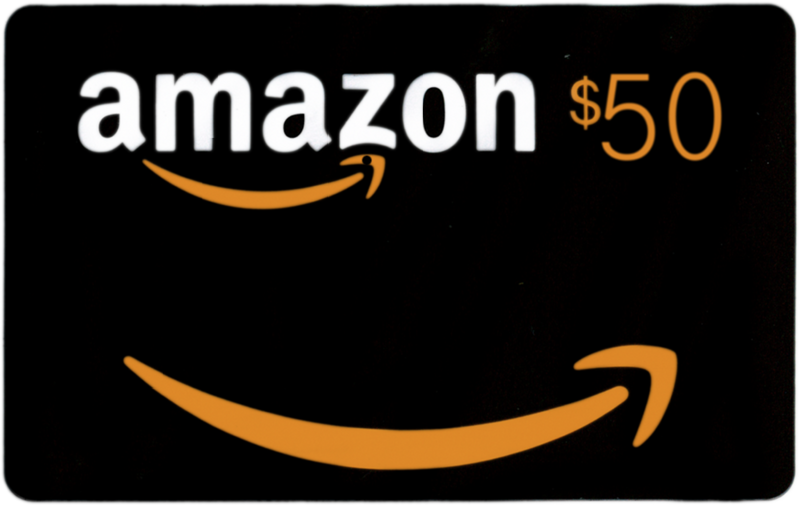 Here’s a quick way to earn a free $50 Amazon gift card (just in time for the holiday season), learn how TDS’ awesome business VoIP solution, managedIP Hosted, can positively impact your day to day business communication needs. Plus, now you have an excuse to get out of the office for a little bit (Not that you would ever want to do that, right?). On Tuesday, November 11, 2014 TDS Telecom is hosting a free demonstration of our managedIP Hosted system. The event will take place at the Sheraton Hotel in Madison, Wisc. The address is 706 John Nolen Drive Service Rd. Here’s a map to help you get there. Attendees will also receive food and refreshments along with the free $50 Amazon gift card. Click here to register.